We have worked with our supplier to change how to thread is manufactured to increase the fray-resistance. 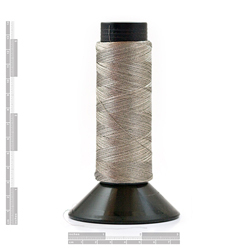 This new thread is more expensive but the quality and the fray-resistance has increased significantly. Now you can worry less about short circuits and worry more about your project.